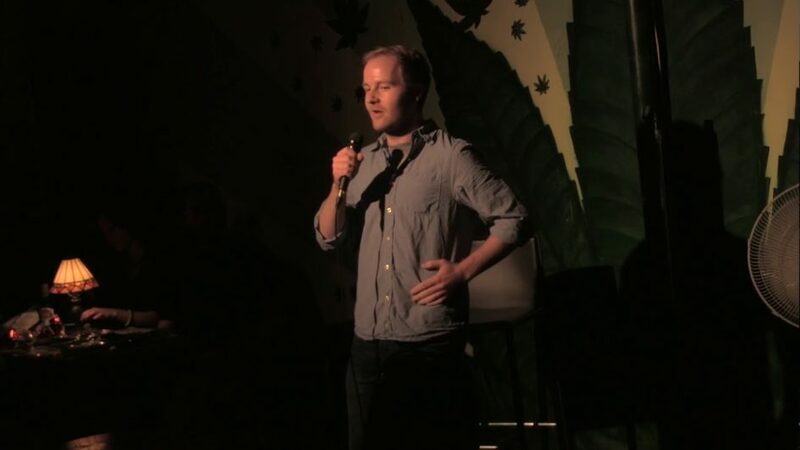 Drew Grav is a stand up comic who hails from Hastings County, Ontario, but is now based in Toronto. He has performed all over Ontario including at Yuk Yuks, Absolute Comedy and the Corner Comedy Club, and too many others to name. Bringing a blue collar sensibility to intellectual subjects, Drew has been described as a well-educated hick and his offstage persona has been described as polite to the point of lunacy.